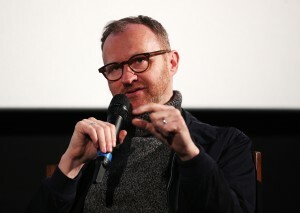 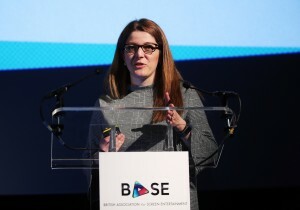 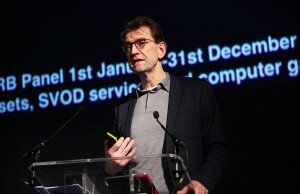 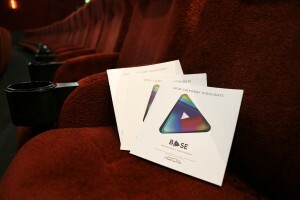 The British Association for Screen Entertainment (BASE) Annual BASE Insight Forum took place on Wednesday, 14th March 2018 at Picturehouse Central in London. 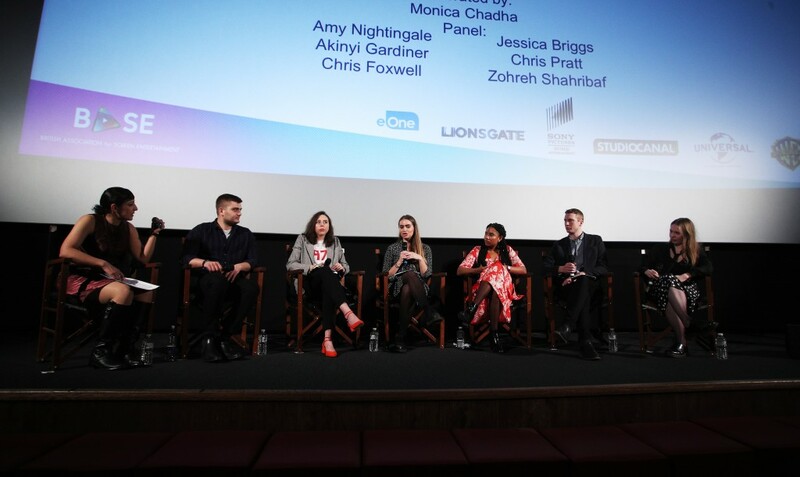 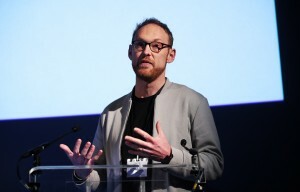 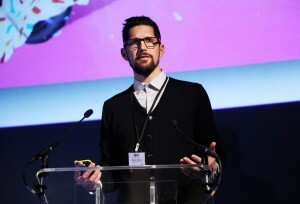 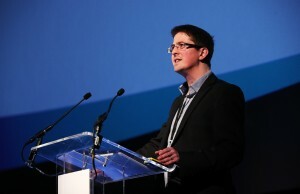 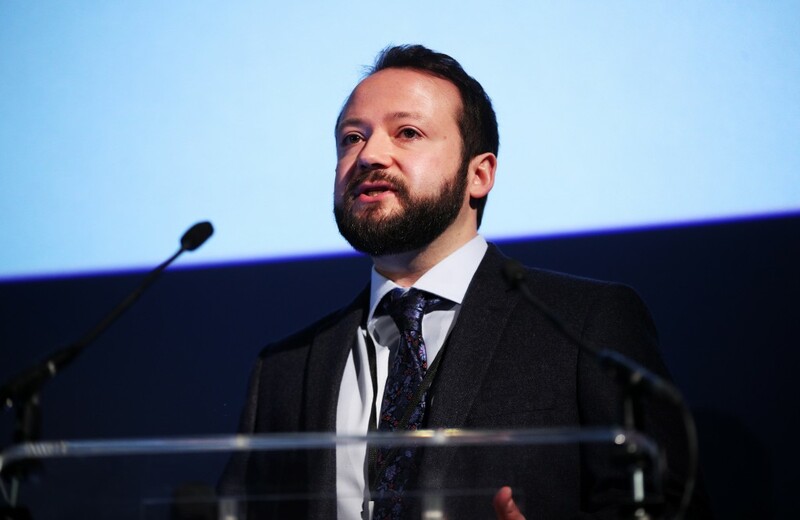 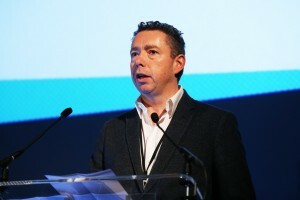 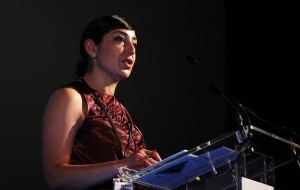 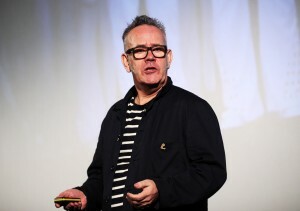 Supported by the Entertainment Retailers Association (ERA), the event presented a wide variety of speakers and brought to life key learnings and insights from the 2017 market, sharing knowledge from across the physical and digital landscape for the future benefit of this dynamic industry. 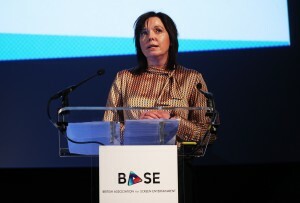 The set-up of the Annual BASE Insight Forum 2018 ensured that attendees left the forum with new fresh ideas to optimise future opportunities and a clear direction of the market through 2018 and beyond.